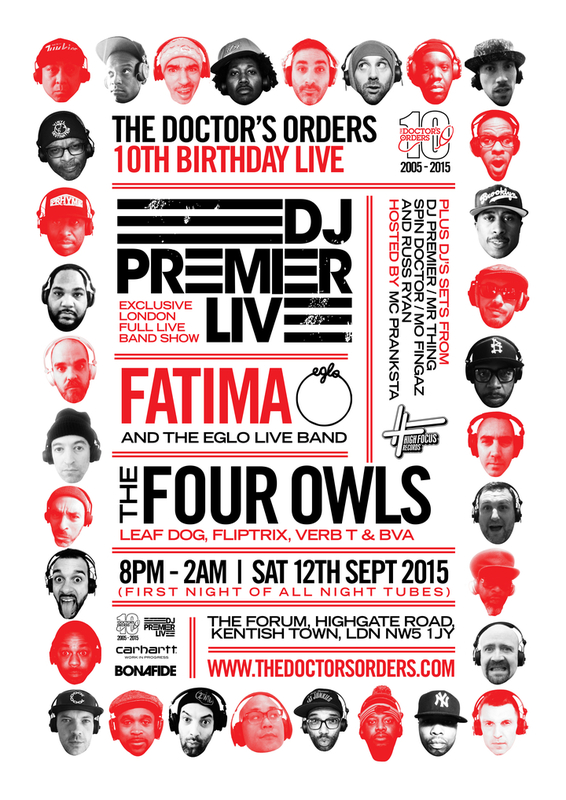 On September 12th one of London’s longest serving Hip-Hop nights, Doctor’s Orders, celebrates its 10th birthday by welcoming DJ Premier and his live band. 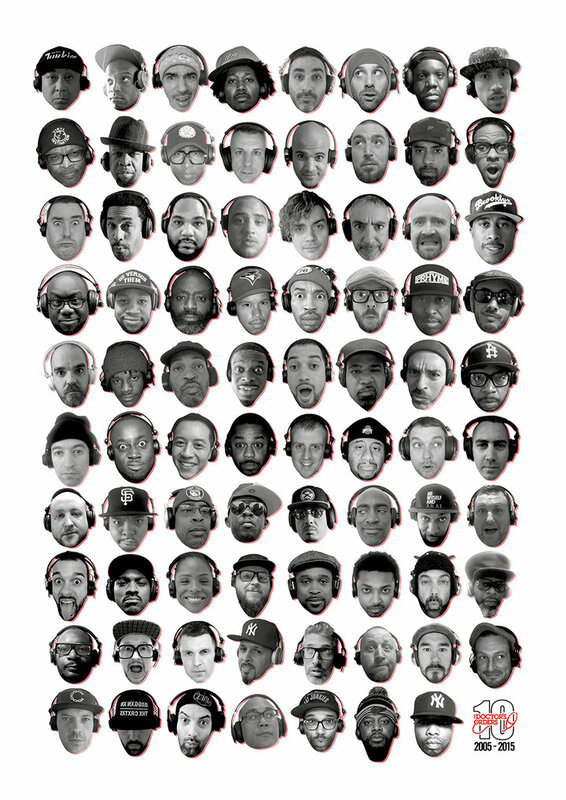 Legend and icon Dj Premier will performing live with a band as will UK artists such as Fatima and the Eglo Live Band aswell as The Four Owls (Leaf Dog, Fliptrix, Verb T and BVA). It is great to see the night play host to a mix of US talent as well as home grown, this looks to be a great night so if you can make i would strongly recommend checking it out. Advance tickets on sale now for £25 direct from The Doctor’s orders.